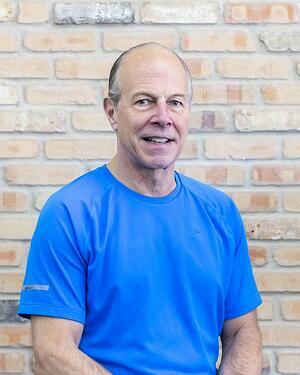 John has been an avid cyclist and spinner for over a decade. He loves intergrating great music on his spin rides to keep students motivated! For an endurance challenge, try his 75 minute weekend spinning class.